On Tuesday a House committee will hold a public hearing on SB 179, a bill that requires voters to live in New Hampshire at least 30 days before voting. 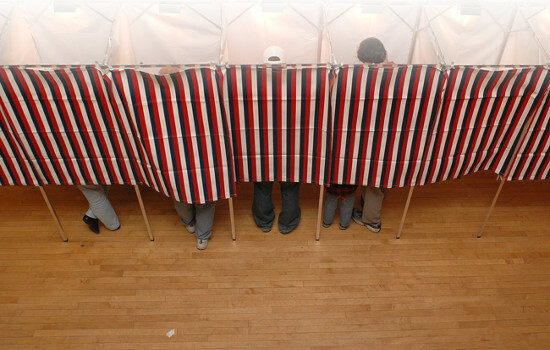 The bill intends to eliminate "drive-by" voting, in which campaign workers from out-of-state declare New Hampshire as their domicile for a short time, but leave the day after the election. Secretary of State Bill Gardner supports the bill. Bill opponents have presented several scenarios in which the law could disenfranchise legitimate voters. Sen. Bette Lasky (D) provided the example of a teacher moving to the state for a new job in August; that teacher would not be able to vote in the September primary election. "We always say if you didn't vote you don't have any right to complain," said Sen. Lou D'Allesandro (D). "Well, if we don't allow you to vote then you have every right to complain."